The 2nd Edition of Locaflea is here in Ahmedabad. 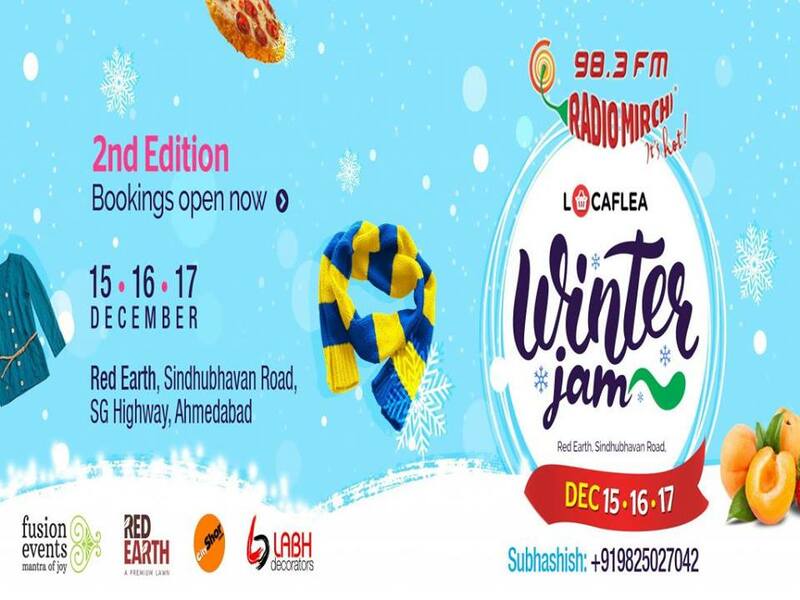 This edition is named as Winter Jam where you will experience the most happening flea market in the city. HAPPENING IN DECEMBER 2017..!! We are getting more than 170 best up and coming pop-up shops showcasing and branding their products. With over 30 food stalls serving the best food at one place. Lots of fun and live music at the venue a full family entertainment along with kids fun area for lots of activities… and much much more.. to keep you happy through the weekend..! !